Ace comedian Sunil Grover is currently enjoying being a tourist in Prague, Czech Republic. The actor, who will perform at a live show there, is accompanied by Sugandha Mishra and music composer Anu Malik. 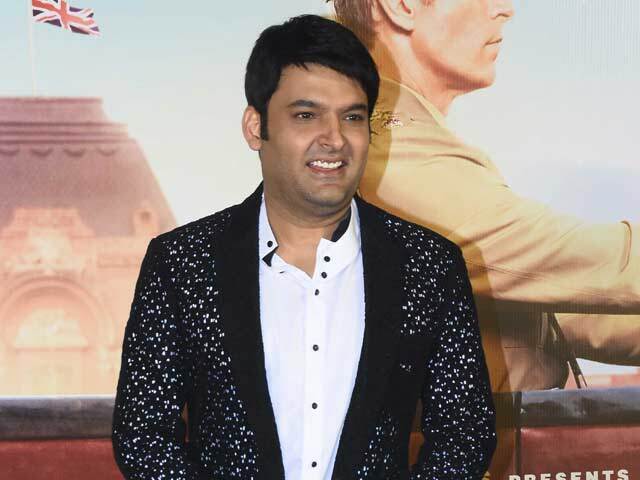 Sunil and Sugandha are co-stars of the embattled show The Kapil Sharma Show. The pictures and videos on Sunil's social media accounts prove that he is exploring the city to the fullest. He went live on Facebook and interacted with his fans while visiting Karlovy Vary and shared updates about the hot water springs there. Sunil Grover played Dr Mashoor Gulati and Rinku Bhabhi on The Kapil Sharma Show, hosted by Kapil Sharma. 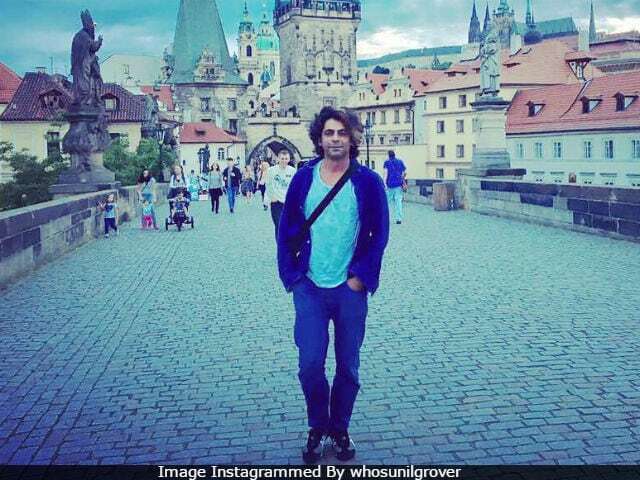 Here are Sunil Grover's pictures and videos from Prague. Sugandha also posted a picture collage of herself with Sunil and Anu Malik. Sunil Grover quit Kapil Sharma's show after a fight with him. Kapil, allegedly drunk, had reportedly hit Sunil with a shoe on a flight from Australia to Mumbai.  The TRP of the show dipped enormously after Sunil Grover's exit. Later, comedian Raju Srivastava and Upasna Singh, who was a part of Kapil's show earlier, were casted in. 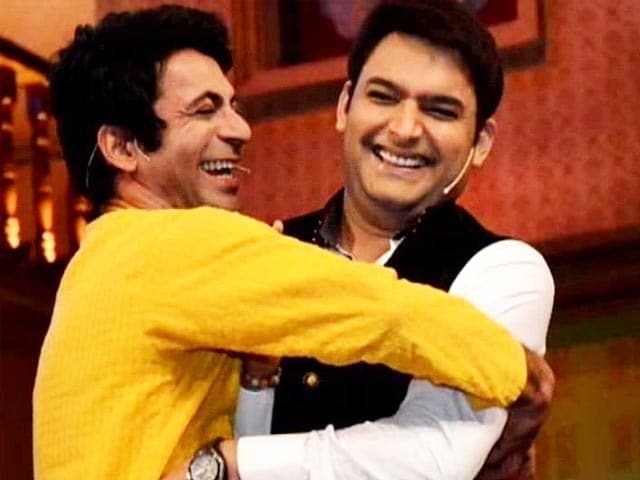 Sunil Grover's other castmates like Ali Asgar and Chandan Prabhakar also quit The Kapil Sharma Show. Now, Sunil Grover is busy with reality shows. He recently collaborated with Ali Asgar for Sabse Bada Kalakaar.